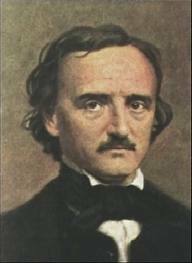 Edgar Allan Poe was born in Boston to parents who were traveling stage actors. Orphaned at two, he was sent to live with the Allans, who gave him his middle name but never adopted him. Poe wrote his first known poem, which was never published, in 1824, and went on to eventually become the “Master of the Macabre.” His tale The Murders in the Rue Morgue is considered the first modern detective story. In 1845 his best known poem, “The Raven,” brought him fame but not fortune. 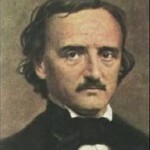 After years of alcohol abuse, Poe died in Baltimore aged only 40. 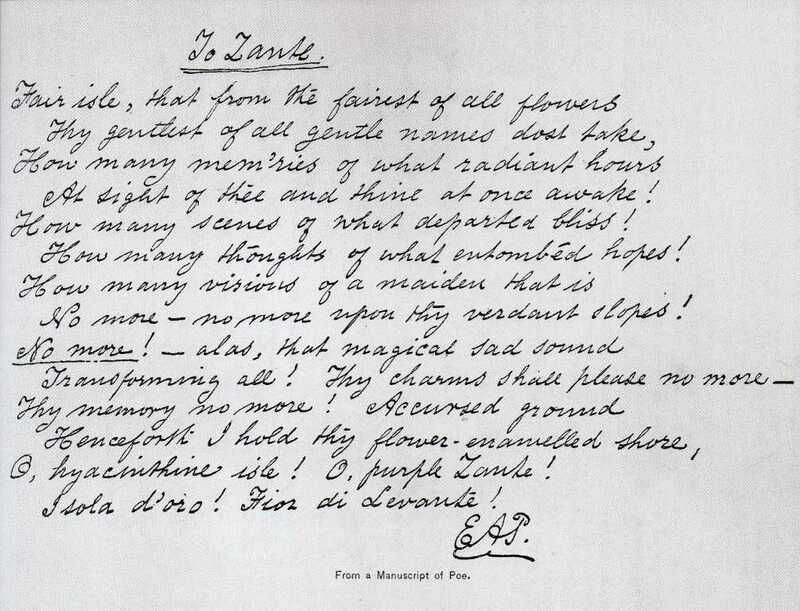 The nature of the sample, a poem, probably makes the writing more formal than Poe’s normal style. The handwriting is well organized and shows good symmetry in’^the various aspects of space, form, and movement. There is greater regularity here than in other samples of his writing, and also more linear strokes, indicating unreleased tension. It is known that Poe was a heavy drinker, and he may have needed the release that the alcohol provided. Whatever other effects his drinking had, he generally remained functional. The fairly good spatial arrangement shows that he had enough control to plan his life and time so as to be able to accomplish what needed to be done. Poe’s writing is of medium size, with good proportions between the zones. This indicates the more or less conventional outlook of a person who is most comfortable following the standard rules of his social group. The space between the lines is close, but the loops do not interfere with each other. This shows that he allowed others to get close to him and was able to work cooperatively in a group setting. One of the signs of a strong intellect is the sharply pointed letters in the middle zone and a well-developed upper zone. This is a person who would not simply accept what he was told, but had to examine the facts for himself. Poe’s handwriting shows intellectual curiosity. Since the upper-zone letters return to the baseline with great regularity, we can assume that he was able to take the information he uncovered and put it to practical use. The lower zone is long, but not disproportionately so. Poe had strong physical drives that he was evidently able to satisfy in standard ways, as seen in the balanced lower zone letters. Some lower zone upstrokes do not return to the baseline, which suggests that perhaps the trauma of losing his parents at such a young age left a mark that never healed. Poe was motivated by his desire to achieve. The many angles, combined with strong regularity and the large capitals in the initials that replace his signature, indicate pride in his achievements and a genuine personality.